Rated 93 - Voted #17 Cigar Aficionado Top 25 Cigars Of 2016! 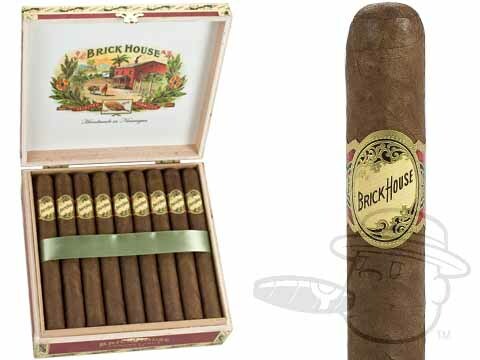 The original Brick House brand was named after J.C. Newman’s childhood home and was a Cuban puro. Today’s incarnation is made by his grandchildren, Eric and Bobby Newman, with all-Nicaraguan tobaccos, including a dark, oily Havana Subido wrapper leaf. 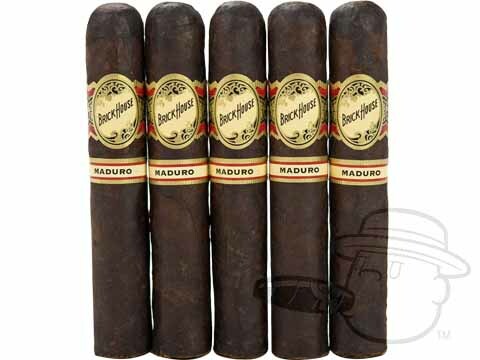 These stogies are sweet, spicy, and complex with notes of red pepper, cocoa, and maple syrup, along with an incredibly even burn and effortless draw. I have enjoyed this cigar after having had 5 out of the box. To me it is more of a mild-medium, great in the morning with coffee. Very good construction and appearance. A good choice for sharing a Nicaraguan cigar with the buddies without fear of overwhelming their senses. Brick House Corona Larga is rated 5 out of 5 based on 4 customer ratings.